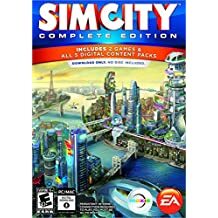 #E3 Sale: 75% Off EA PC Digital Titles! 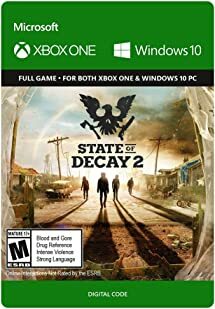 Grab State of Decay 2: Standard Edition – Xbox One/Windows 10 Digital Code for $29.99 at Amazon! Call of Duty: Black Ops 4 PS4 Xbox One PC Release Date, Pre-orders LIVE, Includes BETA! Pre-orders for the upcoming release of Call of Duty: Black Ops 4 on PS4, Xbox One and PC have kicked off at Amazon! Call of Duty: Black Ops 4 has a scheduled release date of October 12, 2018. Recommended New Release: Far Cry 5 on PS4, Xbox One, PC! The highly anticipated release of Far Cry 5 is coming this week! 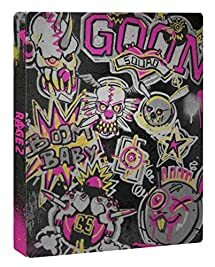 Far Cry 5 has a scheduled release date of 3/27/2018! 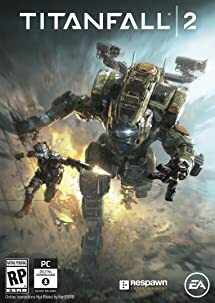 Grab Titanfall 2 [Online Game Code] for $4.99 (Reg. 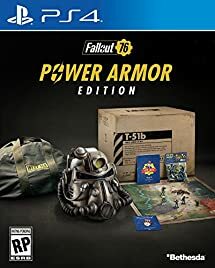 $19.99) at Amazon! 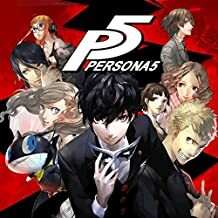 Highly recommended at this price! 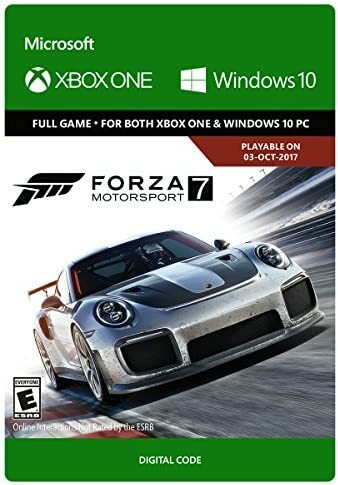 Grab Forza Motorsport 7: Standard Edition – Xbox One/Windows 10 Digital Code for $39.99 at Amazon! 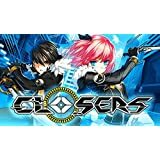 Grab Closers: Twitch Prime Closers Bundle [Instant Access] for $19.99 at Amazon! 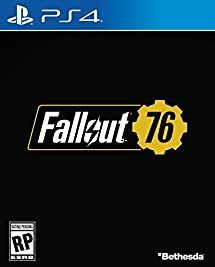 Amazon Bethesda December Sale: Save on PS4, Xbox One, PC Games! 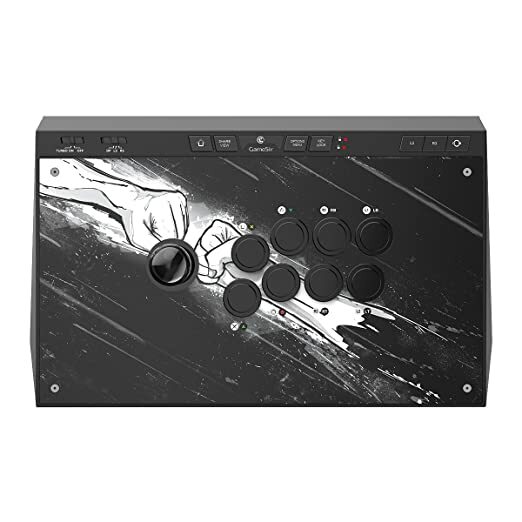 Amazon Holiday Deals in Video Games: GameSir C2 Arcade Fightstick for Xbox One, PlayStation 4,Windows PC – $79.99 (Reg. 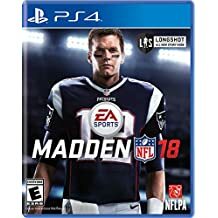 $199.99)! 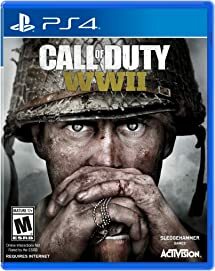 Amazon #CyberMonday Deals: $37.99 Call of Duty: WWII (PS4/XB1/PC) Today!!! 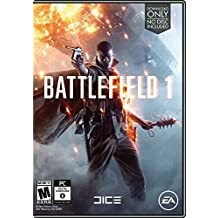 Amazon #CyberMonday Deals: $37.99 Call of Duty: WWII Today!!! 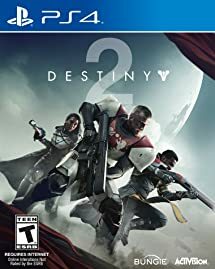 Amazon CyberMonday Deals Week Gold Box: Destiny 2 (PS4/XB1/PC) – $25.95 TODAY! 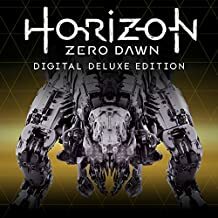 Amazon Black Friday Digital Deals: 50% Off or More PS4, Xbox One, and PC Games! 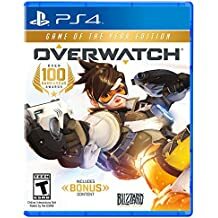 In addition to the 1 Year PlayStation Plus Membership – PS3/ PS4/ PS Vita [Digital Code] for $39.99 (Save $20) and Xbox LIVE Subscription Promo, grab the following digital video game deals for 50% off or more at Amazon this Black Friday – Cyber Monday while supplies last! 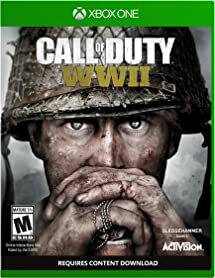 Grab Call of Duty: WWII (PS4/Xbox One/PC) for $49.99 at Amazon! 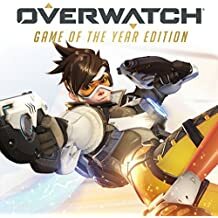 Amazon #BlackFriday Deals: 50% Off Overwatch Game of the Year Edition!